Katelyn Bredsnajder is the Program Coordinator for the Communications team at the World Resources Institute. In this position, she works to expand program visibility and impact, process financial reports, and track budget spending. 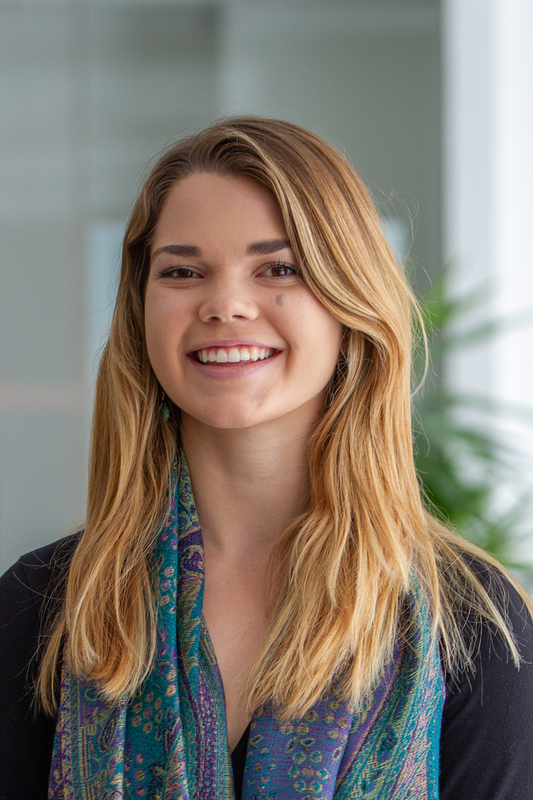 In a prior role at WRI, Katelyn was an intern with the Core Communications team where she conducted a research project to analyze the institute's international networks and assisted with communications projects across programs. Before joining WRI, Katelyn attended the University of Colorado at Boulder, where she received her bachelor's degree in International Affairs with a concentration in Latin America and a minor in Spanish. She has a background in the nonprofit sector, focused mainly on community development and youth mentoring by means of environmental stewardship and education initiatives. In her spare time, Katelyn enjoys exploring D.C.'s art galleries, restaurant scene, and nearby hiking trails.